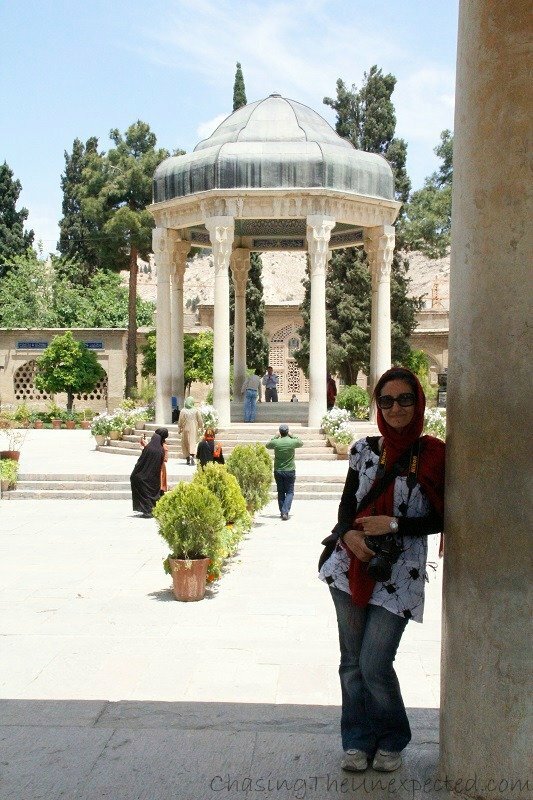 During my two-week trip to Iran, in every city I saw women alone, in groups of women only or with other men, either family or friends, students or professionals, relaxing in parks, shopping, going to work or school, and busy pretty much in all routine activities you can think of. In the span of two weeks we have visited many cities, and most trips involved buses and trains, both day and night ones. 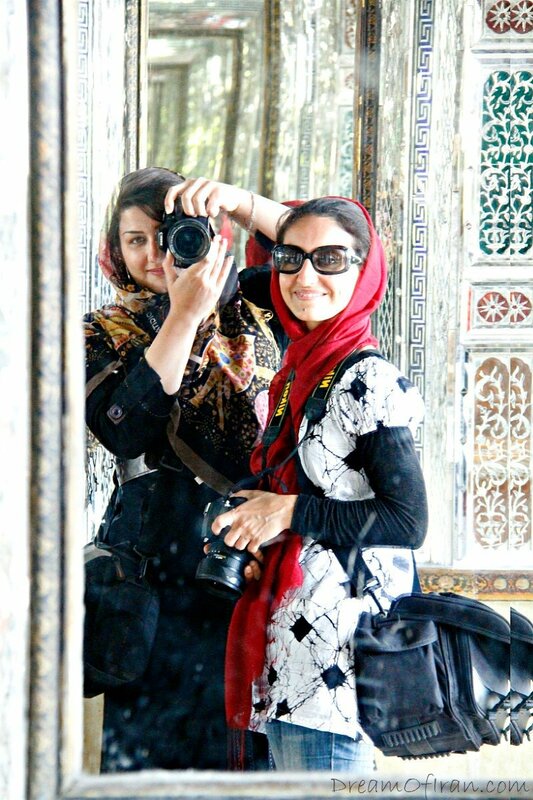 Obviously we were not the only women traveling alone, in fact, we met and chatted with many women traveling solo on night trains and buses because not only this is a very common practice in Iran, but it’s also very safe. 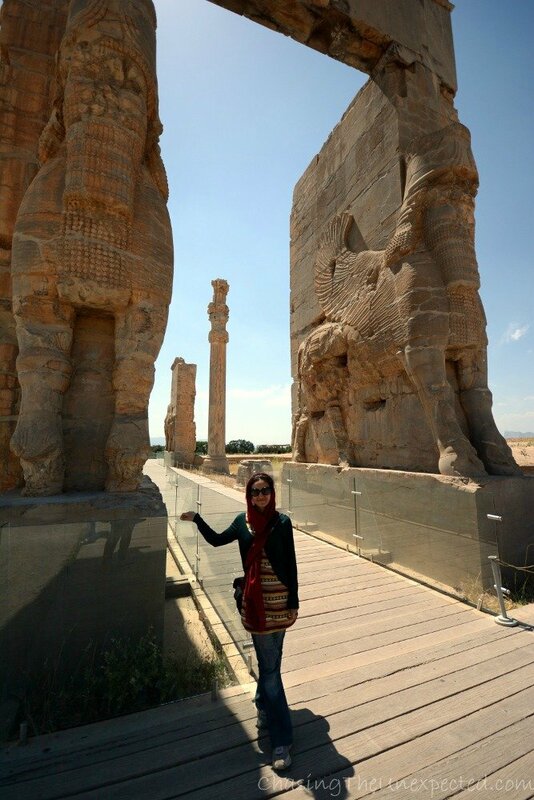 This trend of giving a bad image to Iran without any kind of knowledge is becoming truly boring and tiresome, as well as old and too much of a cliché.